We all know the saying “An apple a day keeps the doctor away.” – Well there’s another fruit that is giving apples a run for it’s money….say hello to avocado! Both are very nutritious and serve a purpose providing essential vitamins and minerals for both mommy and baby, though I think many are not as familiar with the benefits that avocados bring – so I want to highlight a couple of points. Avocados are full of good fats, high in dietary fibre, and a great source of folate. Folate is very important during pregnancy because it can help reduce the risk of birth defects. They also help reduce the risk of preeclampsia. Pregnancy Journey With LR: During my pregnancy, I ate an avocado a day whether it was in a smoothie when I didn’t feel like having solids, in a soup, as an added ingredient in my salad or sliced on the side with meat. 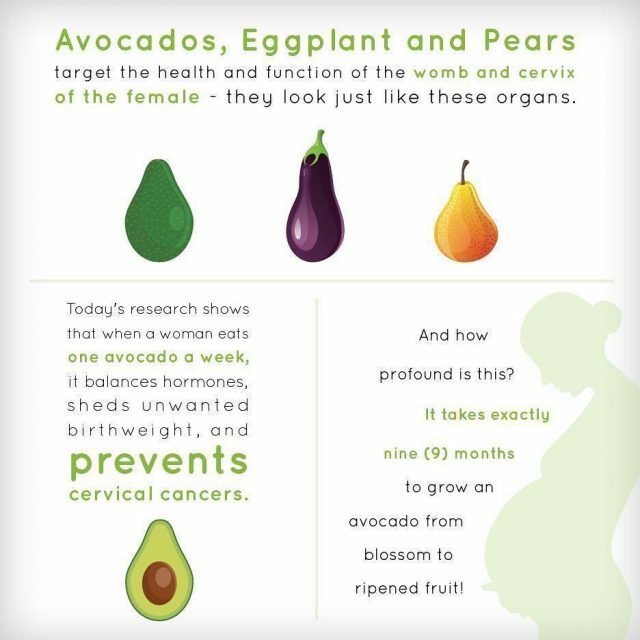 I have to say, avocados helped me so much during my pregnancy. The first trimester evening sickness was rough! No appetite – but I knew my baby needed nutrients. I would make an avocado smoothie with coconut water, beets, berries, and spinach, & feel so much better. Satisfied appetite wise and less nauseous. Don’t Know How To Cut An Avocado? Click the link to view the video demonstration below.